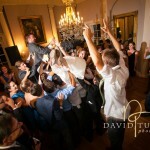 Lyman Estate, off-the-charts amazing wedding! What a gorgeous and energetic couple! These spirited newlyweds were such fun to photograph at the classic Lyman Estate in Waltham, MA. 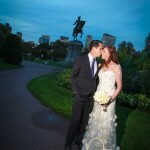 Ben & Kaity lit up the day with their exuberant energy and sparkling personalities. Enjoy highlights from their dynamic celebration.